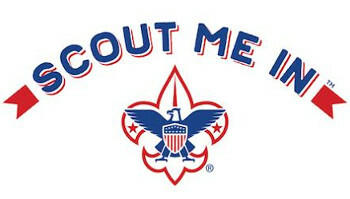 Over 16,900 entries from volunteer's blogs and scouting related photo groups updated every hour. 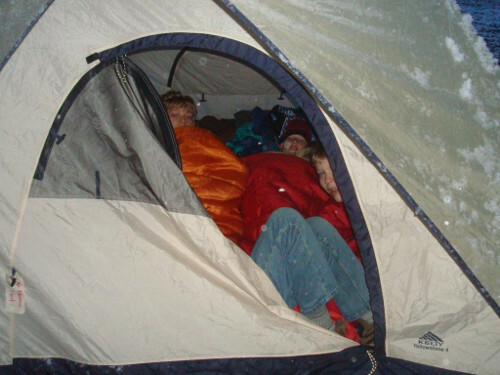 ...and 1 other from Scoutmaster Musings. ...and 1 other from Cub Scout Ideas. Get a FREE weekly email with new Scouting posts!